What brings the past alive better than stories performed by live actors? 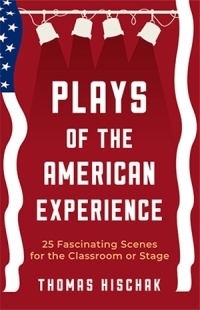 The 25 plays in this collection are short theatrical pieces that aim to bring to life moments in American history from the early nineteenth century to the 1970s. Most of the characters in these plays are not famous figures or even factual people. They are ordinary Americans who did not make history, but rather, lived it, and we can learn a great deal by experiencing the past through them. Each play runs between eight and ten minutes, and cast sizes range from two to eight. Read more...The plays can be read aloud, simply staged in the classroom, or fully staged with the help of complete set and costume descriptions included with each scene. To enhance the educational value, each play includes background information of the historical situation as well as an aftermath that explains what happened after the dramatized event. 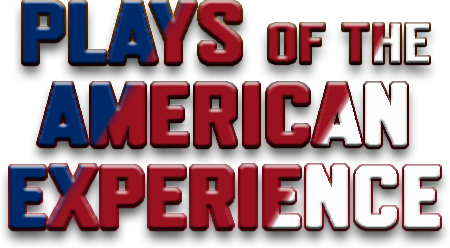 Ideal for middle school or high school drama classes wanting more relatable period pieces or for American history classes wanting to make past events and times “real” for today’s students, these engaging scenes capture the essence of the American spirit of the nineteenth and twentieth centuries.